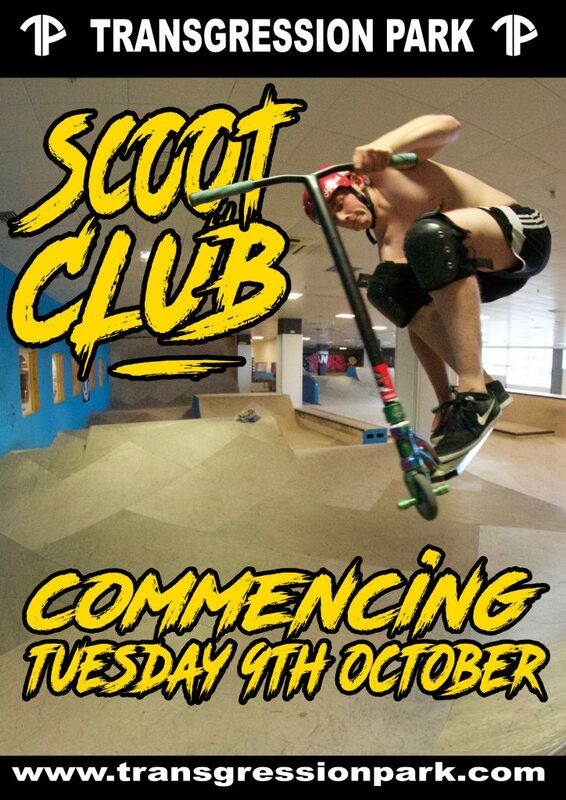 Our Scoot Club begins on Tuesday 9th October and will run every Tuesday from 5pm-7pm. 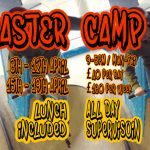 Regular session prices apply and you can even use your Multipass, Our instructor will be in the park giving you tips on how to setup your whip, session the park and playing games to get you shredding the ramps like a pro. 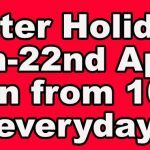 Anyone is welcome to join in, All you need is a scooter and enthusiasm.